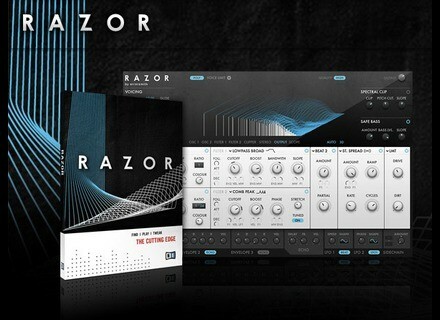 Razor, Virtual additive synth from Native Instruments. Native Instruments have released the first 'signs' of a new instrument on Youtube. 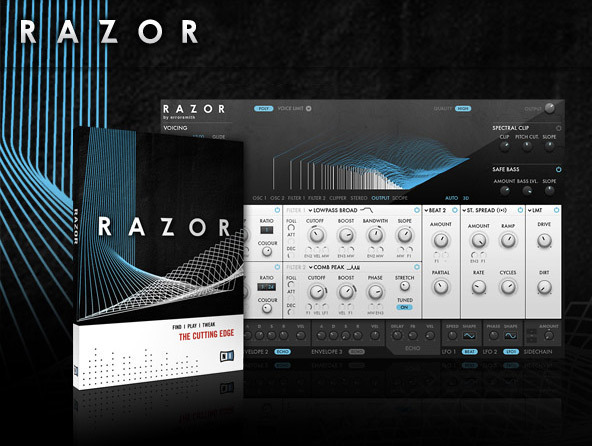 The new VSTi Razor is described as a collaboration with Errorsmith, a Berlin-based electronic musician. "Backed by his studies of communication and computer science, errorsmith builds his own instruments using a modular software synthesizer," NI says. No more details are available at this point. We'll keep you posted as soon as we learn more. Sir Elliot RT-1 Sir Elliot has announced the release of RT-1, a free vintage preamplifier effect plug-in for Windows.